It was purely an accident that I happened across Professor Noggin’s First Peoples of North America card game. I was searching for inexpensive picture books to use in a study of early American history with my younger set of kids. I am so glad I found this game & company! To say that I am impressed with the card game would be an understatement. Professor Noggin is a fun character. She was born in a library and managed to read every single book in it as she grew up. Eventually she became an adult, invented a time machine and kept meticulous journals of her travels. She turned these journals into 38 fun games to teach children about history. You can read her whole story here. This particular card game, First Peoples of North America, is the 9th game in this card game series. It features 30 game cards, a 3-numbered die, two levels of difficulty and instructions. There are several methods of play, you pick the method that best suits the time you have available and the age of your children. It’s suggested that you have at least two good readers playing the game but with some adjustment and parental “forgetting” it’s possible to adjust the game for use with a group of non-readers. The cards feature multiple choice, trivia-style and true & false questions. The different styles of question mean that even the child who has never studied the topic can play the game and learn. Each card includes artwork that features the culture mentioned in the questions. The illustrations are hand-drawn and unique to the game. This is a game my children continually come back to despite having ended our formal study months ago. Here’s how I know it’s a good game, my husband & I don’t mind playing it over & over. I look forward to adding many more Professor Noggin games to our game closet! 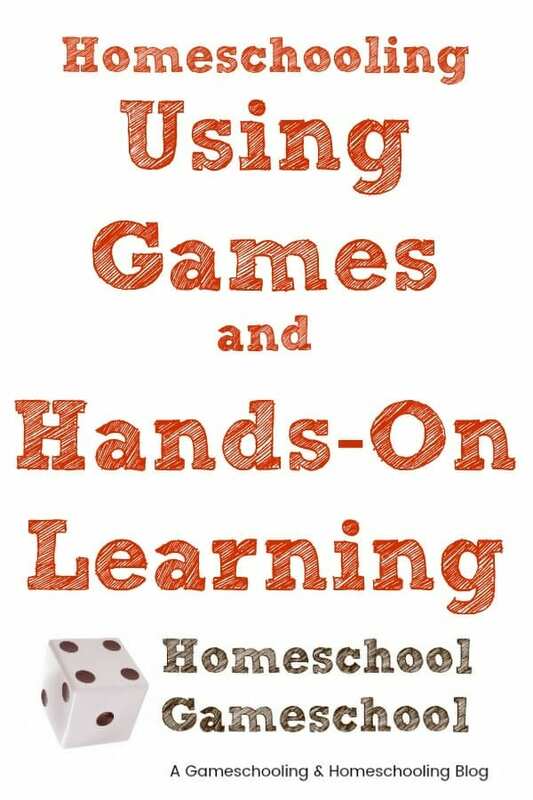 ← Welcome to Homeschool Gameschool!